"... Frese plays with warmth and sensitivity ..."
Folk Song Arrangements, Vol. 4, "Moore's Irish Melodies"
Folk Song Arrangements, Vol. 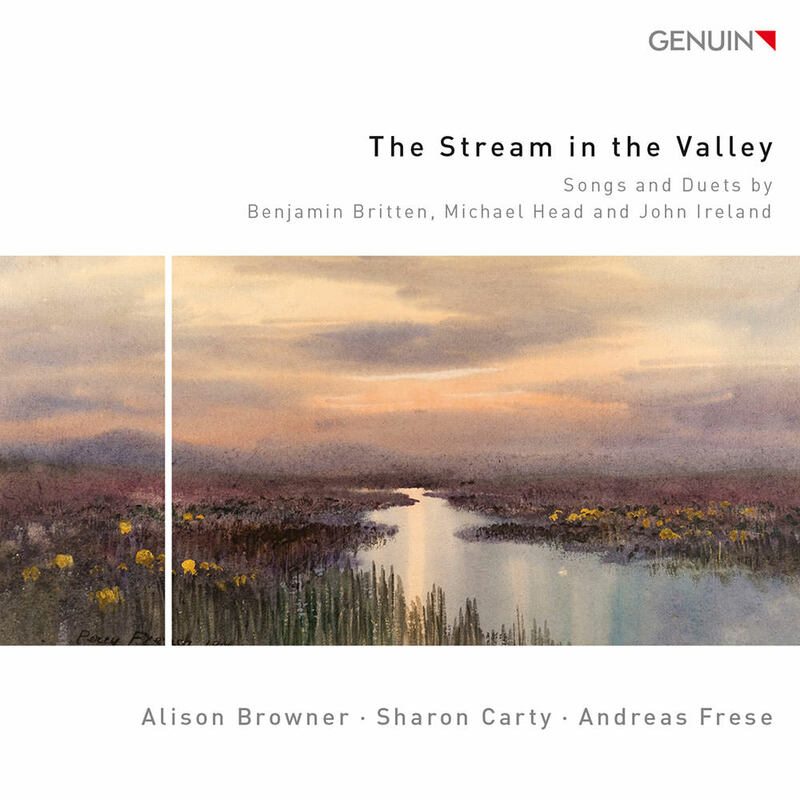 1, "British Isles"
Mezzo-sopranos Alison Browner and Sharon Carty and pianist Andreas Frese pay tribute to a great art song tradition with this presentation of rarely performed English treasures: songs and duets by John Ireland, Michael Head and Benjamin Britten. The three sensitive interpreters venture deep into the green heart of the isle: the subjects are love, valleys and brooks and, naturally, the last rose of summer.